Hoka's roots are in the mountains, designing shoes that allowed athletes to run faster, safer and farther downhill. The result are a range of trail and road shoes that puts performance and comfort first. With Hoka, your feet feel light gliding above the earth. Don't run, fly. The Hoka "One One" maximum cushioning provides premium shock absorption and superior comfort for those long runs. 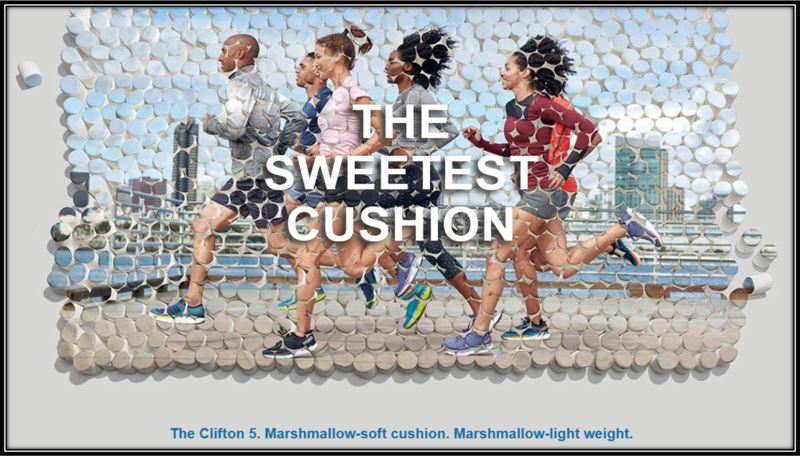 Their unique "Meta-Rocker" enhances a runners' natural running gait and delivers a smooth roll from the impact phase through to toe off. ​In summary, it is designed to increase running efficiency and performance.